C. Catherine Digwood - NOW ONLY $27 !!! Fragrant, white bifoliate Cattleya. 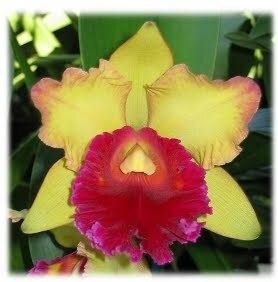 Almost identical to one of its parent, Cattleya intermedia. Very reliable bloomer. NOW ON SPECIAL FOR ONLY $27 !! !